Amazon is selling a three-pack of Amazon Echo Dots today for $75. We've called Amazon's $50 Echo Dot "the Echo most people should buy," and right now you can get a few on a deep discount—when you add three Echo Dots to your cart and enter the code DOT3PACK, you'll save $75Remove non-product link, 50 percent off the list price and the lowest price we've seen. 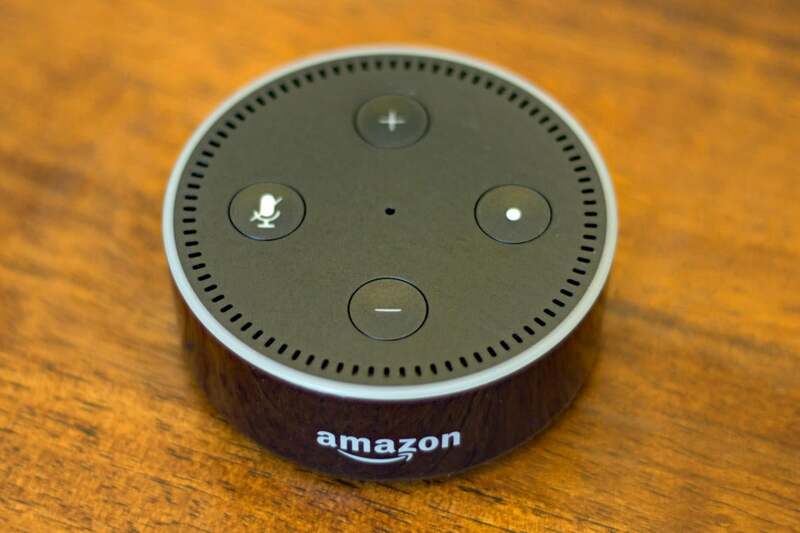 Like other Echo devices, the Dot lets you use just your voice to check the weather, play music, shop on Amazon, get news updates and of course, control smart devices, while its seven far-field microphones are designed to pick up your voice from anywhere in the room. It's not the most powerful Alexa speaker in Amazon's lineup, but it's extremely versatile. Its small form factor means it can fit anywhere, and if you want better sound, you can easily add an external speaker using either Bluetooth or a 3.5mm audio cable. We gave the Echo Dot 4 stars out of 5 for its affordability (even before this discount), broad compatibility with other devices, and compact size. And we know our Echo devices—check out our buyer's guide for a complete roundup of everything Alexa.